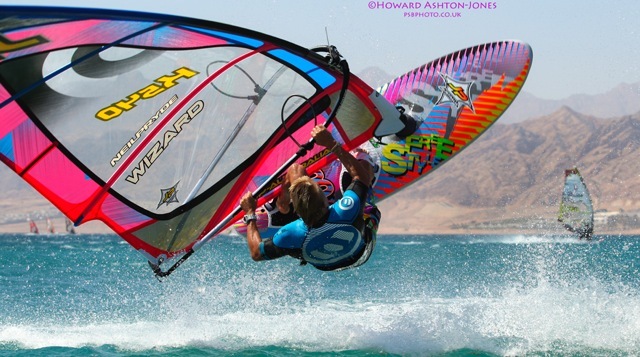 The windsurfing world is getting treated to the release of a new equipment ranges for 2013 this week. 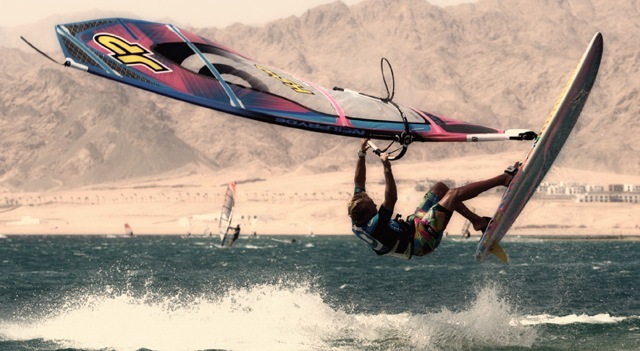 Britain’s own freestyler Andy ‘Bubble’ Chambers has recently been spotted in Dahab on the latest JP/NeilPryde set up. View the full gallery after the jump. It looks like JP and Neil Pryde are bringing back some of the retro graphics, what do you think?